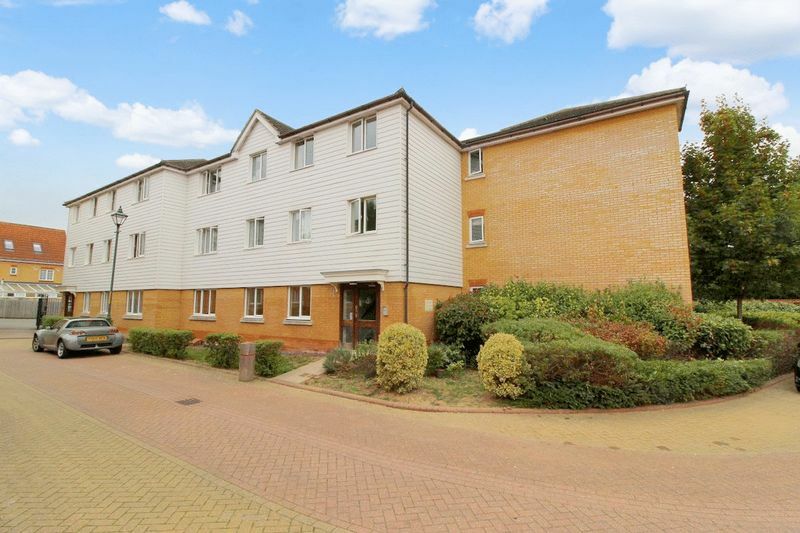 A modern and well presented two double bedroom first floor apartment, located within walking distance to both main line stations in Edenbridge and only a short walk to main High street. 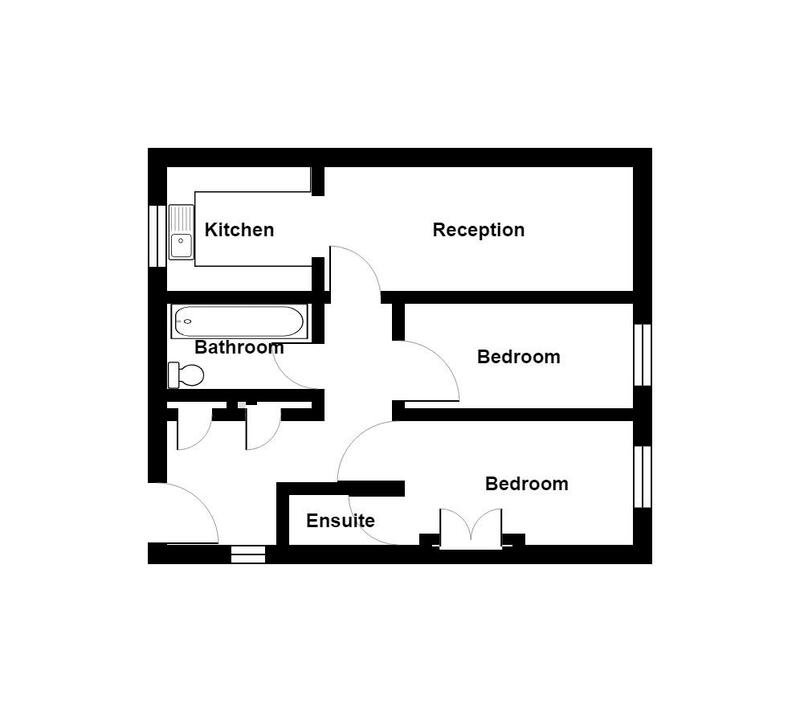 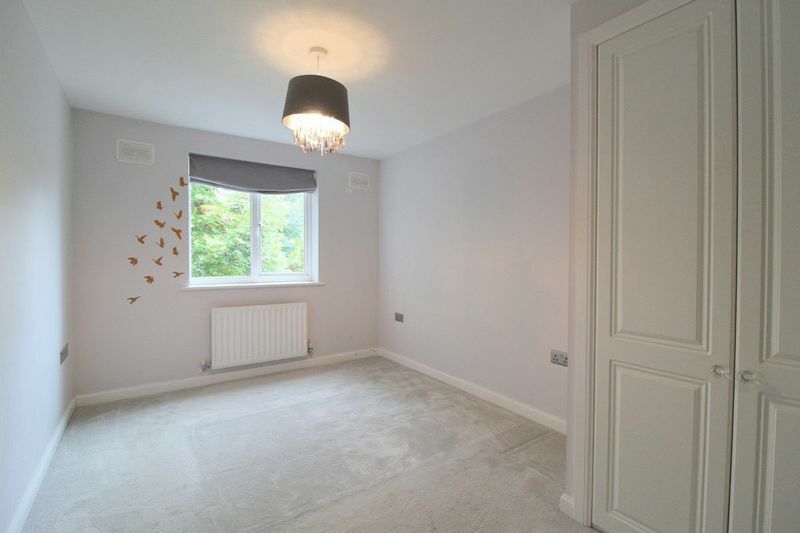 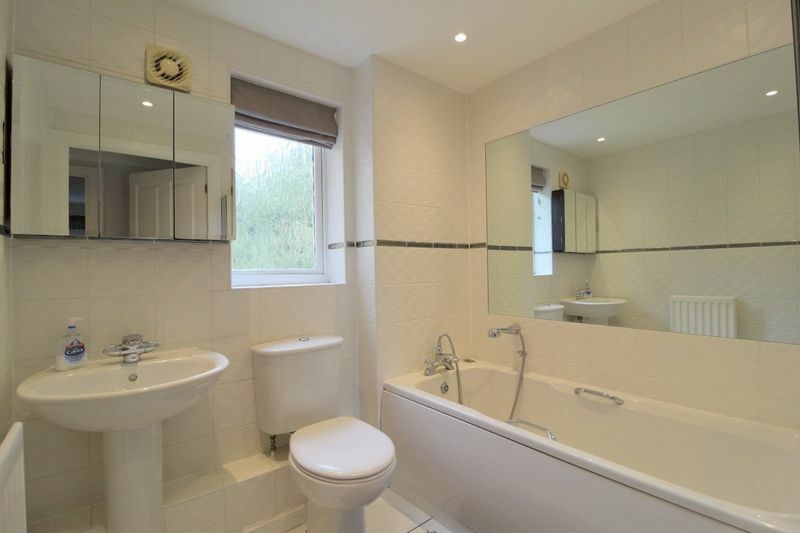 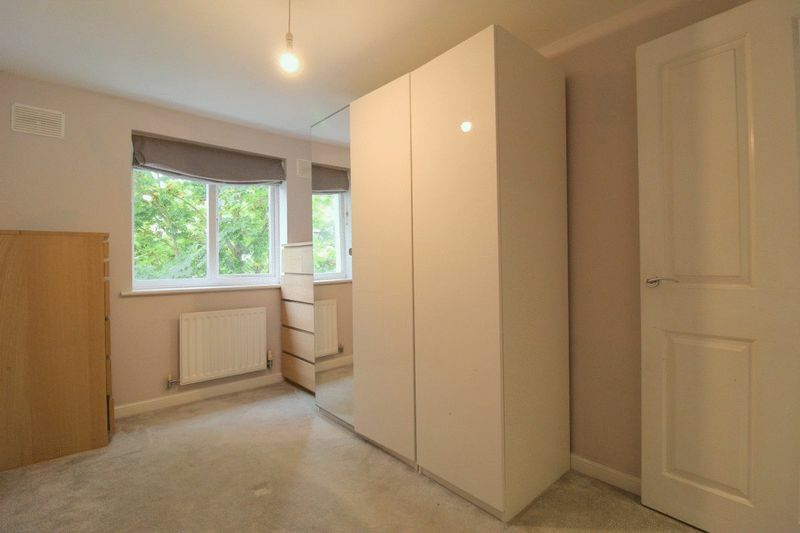 The property internally comprises of an entrance hallway leading to two double bedrooms with en suite to the main bedroom and a built in wardrobe. 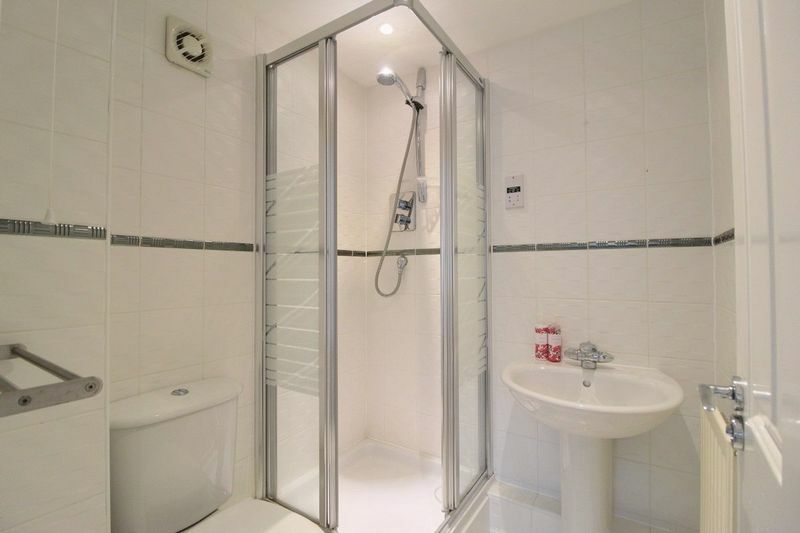 The main bathroom is modern and spacious with a bath and shower attachment, wash basin and toilet. 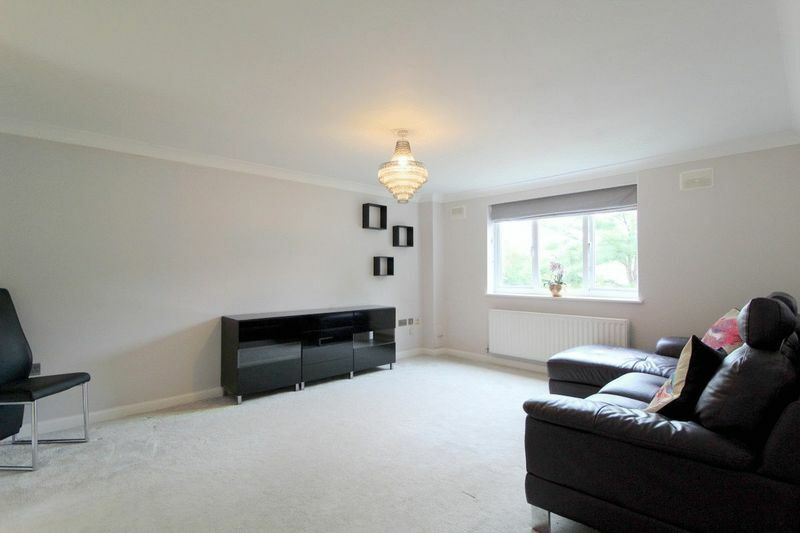 The main reception area is bright and spacious that leads off to the fully fitted kitchen with built in appliances. 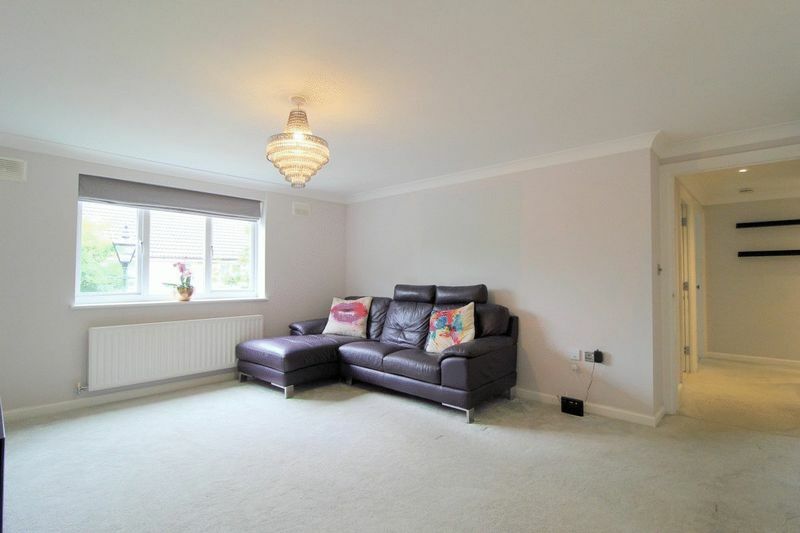 The property also has the added advantage of having two allocated parking spaces and a communal garden. 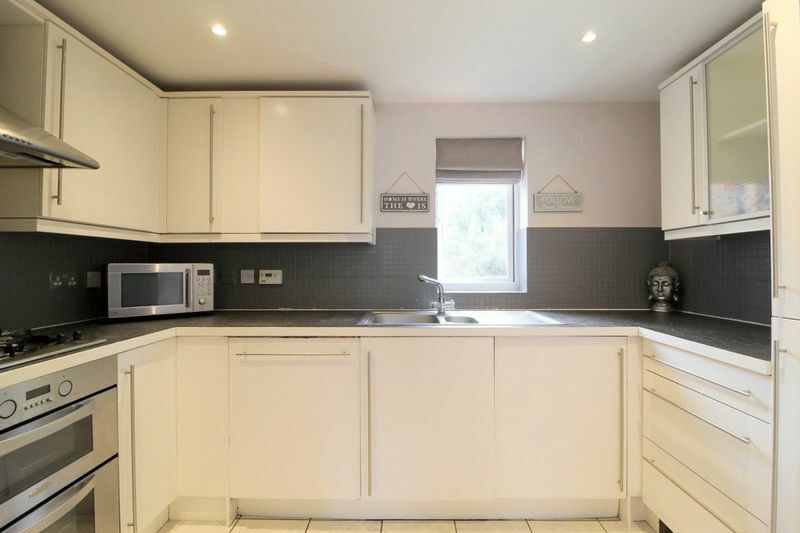 The property itself is only a short walk to the main high street with a selection of shops including Waitrose and Costa Coffee and also benefits from being short walk to both of Edenbridge's main line stations, with easy commute into London and the South within an hour.